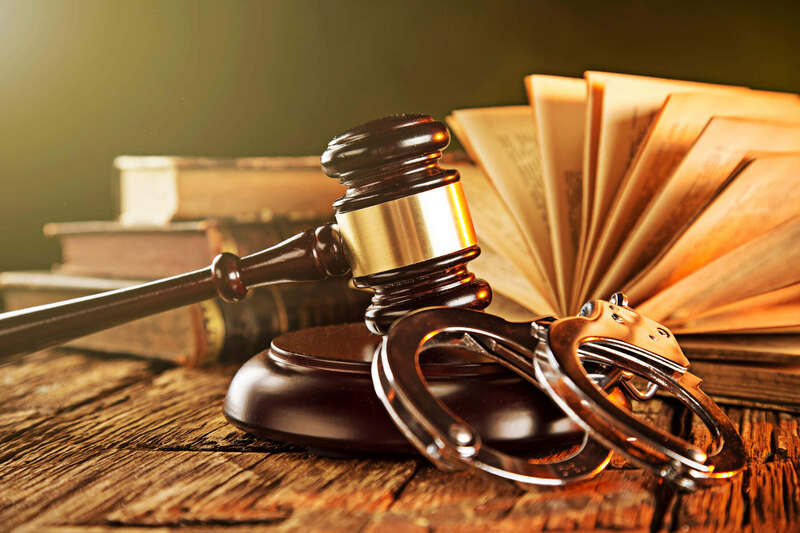 A person can be charged with possession of a stolen vehicle if he/she knowingly sells, receives, conceals, disposes of, or transfers a stolen vehicle. Altering the identification number of a vehicle may also bring a charge of possession of a stolen vehicle. This is a class 2 felony.